ARC has the design capabilities to maximize through-put, quality, and reduce ergonomic issues. 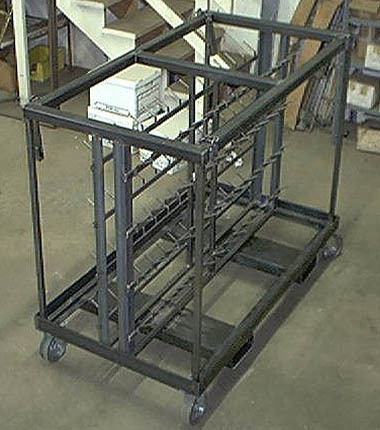 Associated Rack Corporation (ARC) works in conjunction with lean manufacturing to improve ROI, cash flow, and operational efficiencies through our custom tooling, design, and fabrication solutions. Markets served today are: Automotive, Heavy Duty, Agriculture, Aerospace the Plating Industries.